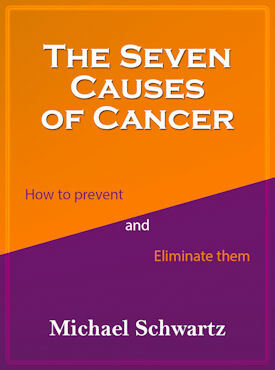 This work shows you the 7 causes of cancer and what you can do to prevent, eliminate and control the growth of this disease. Each cause has a specific source of origination. Knowing what they are provides you with the insights as to what you can do to live a great life free of cancer. If you are dealing with cancer this will show you why and what to do about it.